Blanch the tomatoes and peel off the skin,cool aside. 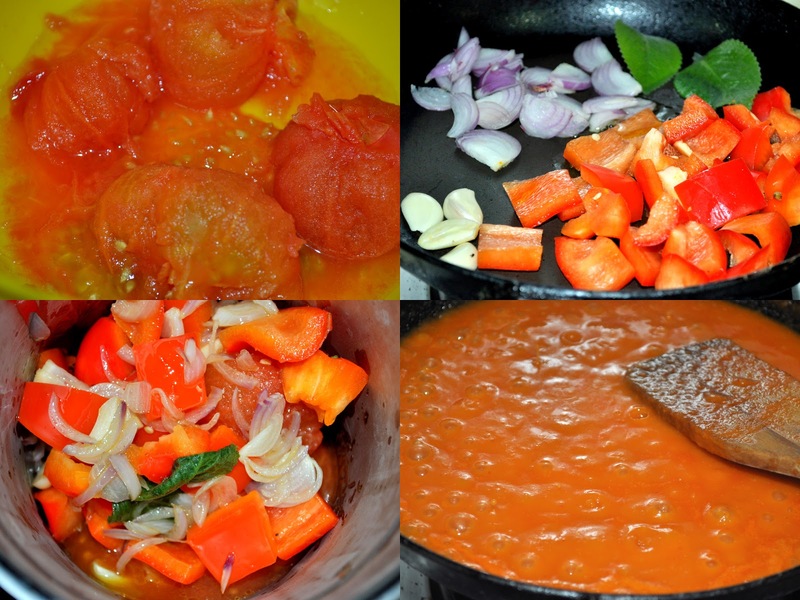 Heat the oil in the pan,add the chopped Red Bell Pepper,onion, garlic,oregano leaves and fry them. Grind the fried ingredients along with blanched tomatoes. Transfer the grind ed paste into pan and cook for few minutes.Add salt and sugar,Cook till it become thick.Once it become thick ,remove it from flame and transfer it into the bowl. 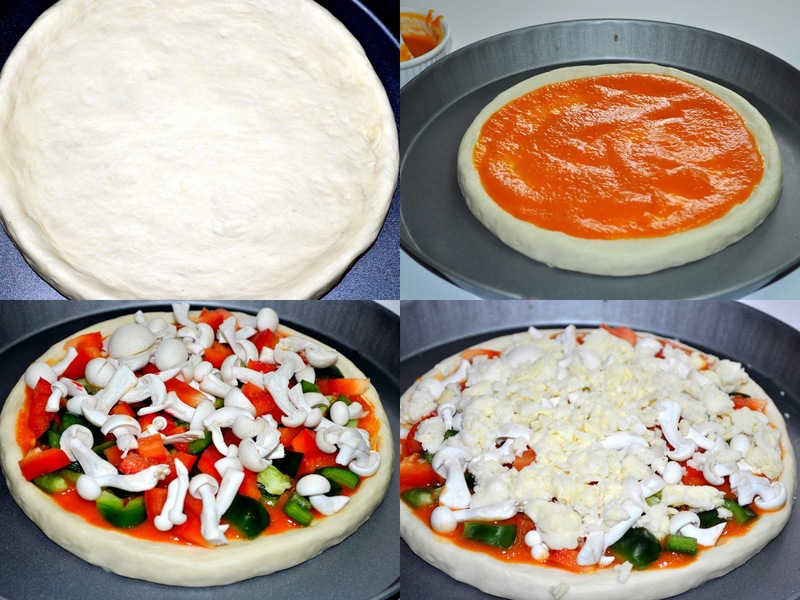 Pizza sauce it ready now and lets prepare the Pizza. 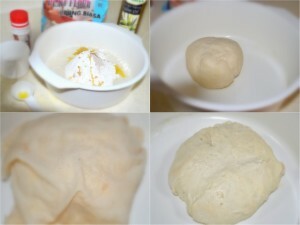 Add the dry ingredients, including yeast, in a large bowl. 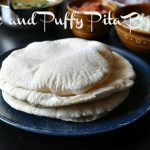 Add water and olive oil and knead them well like a chapati dough.Cover it with a wet cloth,leave it for about 2-3 hour,till the size is doubled. 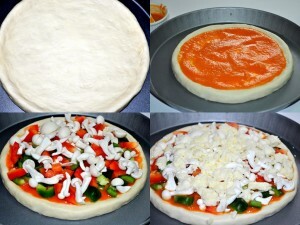 Roll out the pizza in a pizza tray and add pizza sauce on top.You can add your favorite toppings on top. I used mushroom, capsicum, tomato, cheese. Pre heat the oven and bake it for 10-15 minutes. 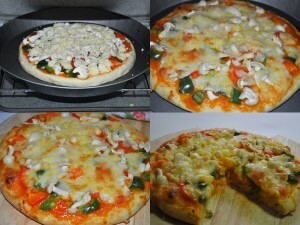 Delicious pizza ready for our pizza party…I am very much satisfied with the result. Technorati Tags: Home made Pizza with Pizza Sauce,Home made pizza sauce,Home made Pizza. 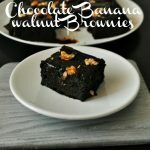 Everything home made gives so much of flavour to any dish… love the stepwise pictures too.. definitely a keeper recipe…and I want the slice in the last picture… drool worthy !!! Indeed sounds good and the colour looks nice,[izza looks very yummy! 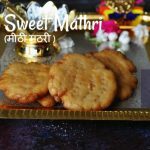 wow yumm….will defenitely try…can we store this for few days…. wow! !gudjob prema….superly done dear….colourful one! WOW!! Great post!! 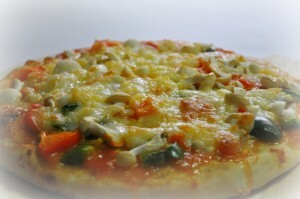 Pizza looks super-yummy, Prema..Awesome pics! 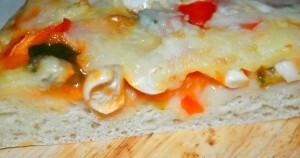 Home made pizza looks really yummy…very appetizing!!! Home made is always the best! Great sauce and fluffy pizza! 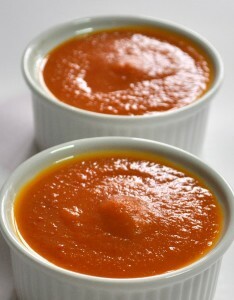 Love the sauce you made it, like the red bell pepper in it. Oh! homemade pizza n sauce looks grt n healthy too..tempting pizza. Fabulous pizza and beautiful sauce, very useful for many of us..
Great looking,catchy and home made pizza, absolutely inviting. 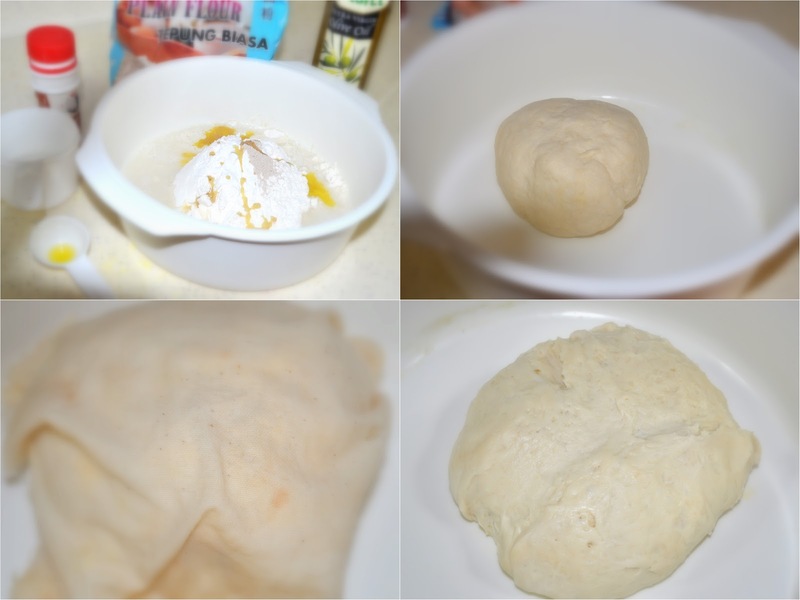 Wow great post..super delicious home made pizza…yum yum. 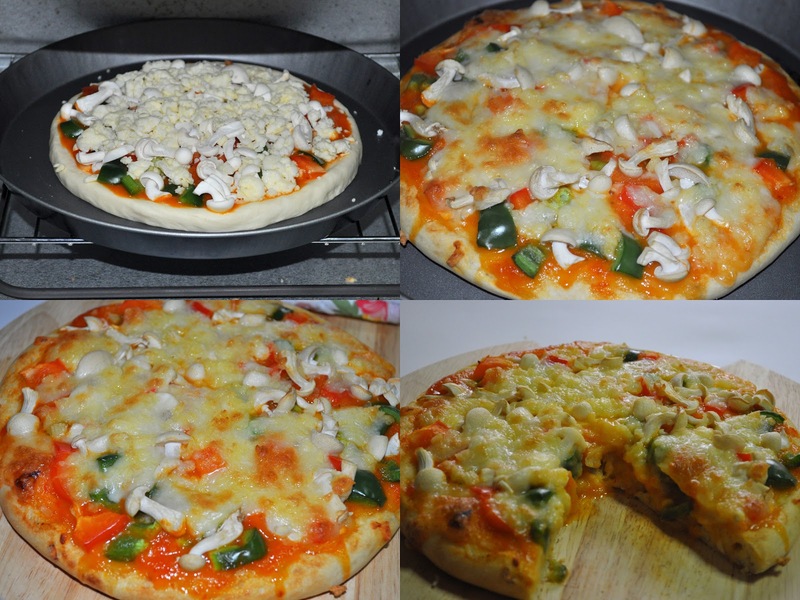 Your home made combination looks irresistable Prema..wonderful presentation..Thanks for sharing..
the pizza looks very tempting and yummy…I like the idea of homemade sauce…we can shape it to our needs and tastes! wow, nice pizza, home made version is always the best. Wow! Looks very tempting, perfectly made pizza. Perfect shape.. and wow.. so delicious pizza..
lovely delicious home made pizza with a step by step demo. Looks yummy pizza..loved it..Home made sauce is alway fresh and delicious. 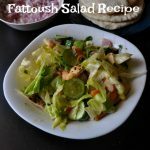 Everything home made is delicious …. 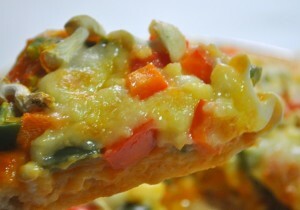 it tastes good coz it is cooked with fresh ingredients and a pinch of luv ! I luv the presentation …. the recipe too ! pizza looks awesome.. love garam masala flavour ..
Homemade is always the best..looks so very perfect n totally droolworthy!! Awesome recipes & its a special pizza with home touch..wanna to grab from your plate..
Love the homemade pizza…I bet the taste was awesome!! The last pic makes me hungry, feel like grabbing that pizza slice from the screen. Yumm. you got me drooling here Prema…looks so so so awesome. Looks colorful. Haven’t baked my own pizza in last 10 years. This is cool ! I have a small question though .. can we use dry oregano instead of fresh ones .. or you suggest only fresh ones ? Thanks Kankana,Even u can use the oregano oil.I couldn’t find that here.So i used the fresh one which am having in my garden.If u didn’t find the fresh one u can use the dry oregano also. Lovely pizza! that too with a home made sauce! 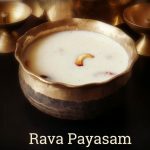 kalakkareengka prema! 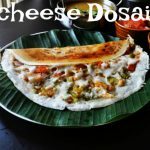 Love the sause and the pizza… nice clicks..
உங்கள் முறைபடி சாஸ் செய்து பார்க்கிறேன். Love your pizza ..i had a bite its yummy..
i love pizza sauce n never made it at home ..love to book mark this pizza sauce with your permission prema..